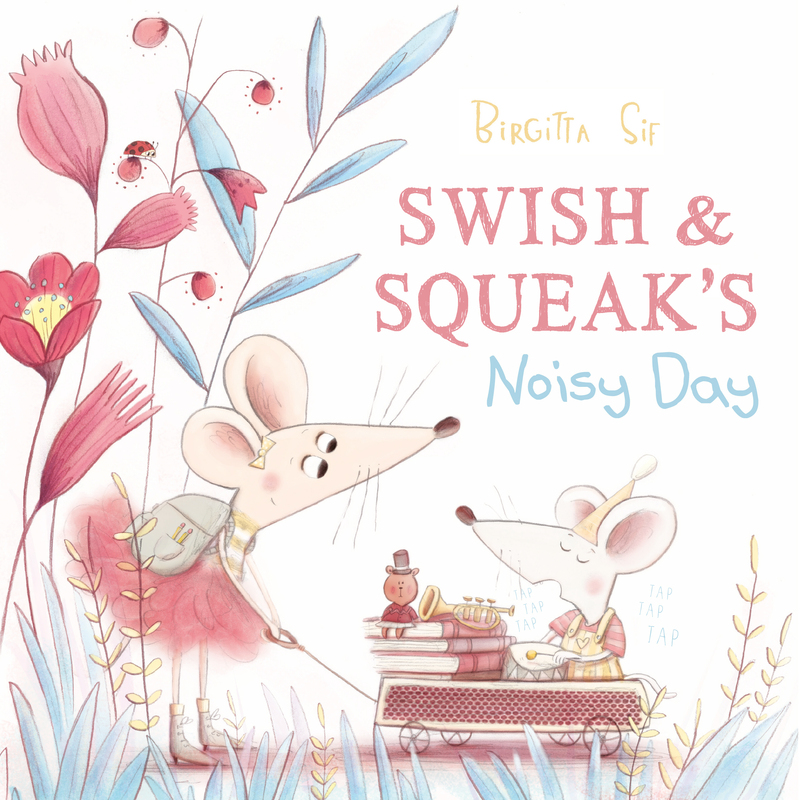 Travel through the day of one big sister mouse and her noisy little sibling. From the swishy sound of teeth being brushed to the chomping of cereal and the stomping of feet on the way to school, this big sister can hear a lot. Luckily after school their eyes might not be able to find each other, but their ears can. An imaginative adventure through a world of sounds that are often not what they seem, this is a story that will have every reader thinking about what their ears hear.